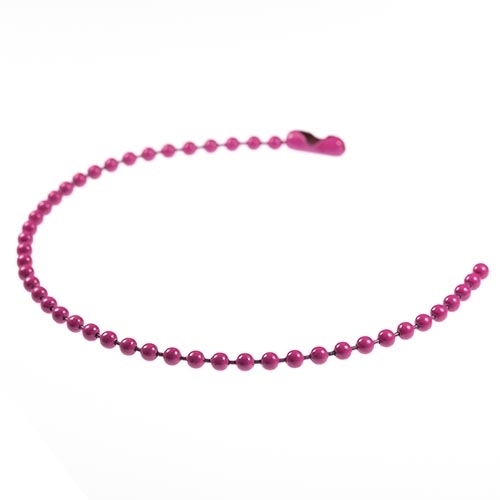 Get these bright Pink 6” Chains – while supplies last! Perfect for Valentine’s Day events, Breast Cancer awareness events, anti-bullying campaigns, or just to get your students in the spring spirit. Chains are coated in a long-lasting epoxy that will not rust.